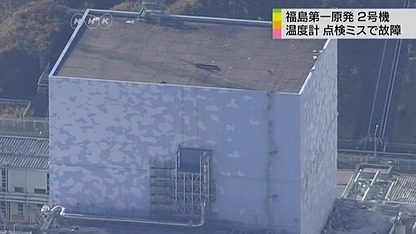 TEPCO released a periodic update on the research towards removing the fuel debris from the reactors. The report contained some new information among repeats from previous reports. 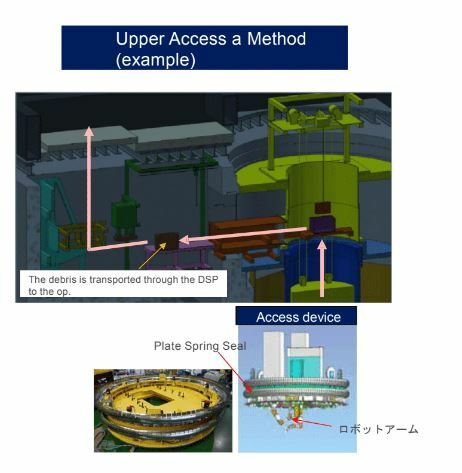 The property, position and radiation level of the fuel debris inside the containment structures of the reactors will be further investigated by cutting laser and gamma camera. Recent technology improvements resulted in small sized gamma cameras. 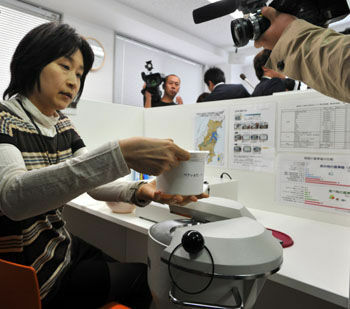 Newer equipment used at the disaster site was successful in lower radiation areas. Use inside containment could still be a challenge. This more invasive investigation work presents new challenges. The equipment and work will need to be able to prevent initiating a criticality event while disturbing fuel debris. Radiation leaks will need to be prevented while sufficient shielding to protect workers remains a priority due to the high radiation levels in and near containment. The diagram above shows a more detailed set of equipment for future inspections and fuel removal. The retractable arm and sealed entry valve could be used for the next set of inspections. It is mentioned later in the report as a potential piece of equipment for small scale fuel debris removal. This work will go in phases for each reactor unit. Preparation such as radiation dose reduction work near the X-6 opening for unit 1. Unit 3 would require the water level in containment to be reduced so the X-6 opening can be accessed without water leakage. Once the preparation work is addressed the plan for each unit is investigative work, fuel sampling, then small scale fuel removal and eventually large scale fuel removal. The diagram above shows a concept for the small scale fuel debris removal through the X-6 opening. Radiation levels around the X-6 opening at unit 1 were found to be too high for workers to be in the area. The considerably lower readings for units 2 and 3 are taken where a shielding wall blocks the opening. Actual levels behind the shielding wall could be considerably higher. TEPCO presented their estimations of fuel debris volume and location. Some of this is based on hopeful assumptions rather than actual data. Unit 1’s pedestal has yet to be inspected. The total volume of unit 3’s fuel debris in the pedestal has not yet been confirmed. TEPCO makes an assumption that there is significant volume burned down into the pedestal floor but that has not been investigated to date. The above diagram shows the concept currently planned for removing fuel debris from the reactor vessel. 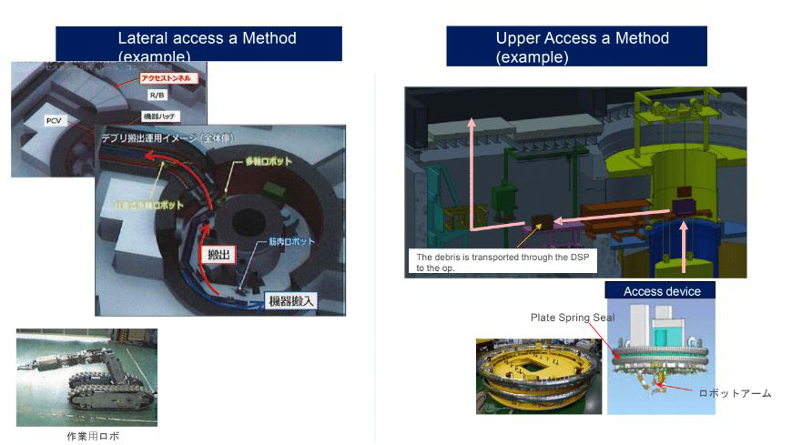 This shows a more detailed process where fuel debris canisters would be transported out through the reactor tool pit. The report does not explain how this would work at unit 3 where the area around the tool pit is heavily damaged. ← The Fukushima High Radiation Motor Speedway?